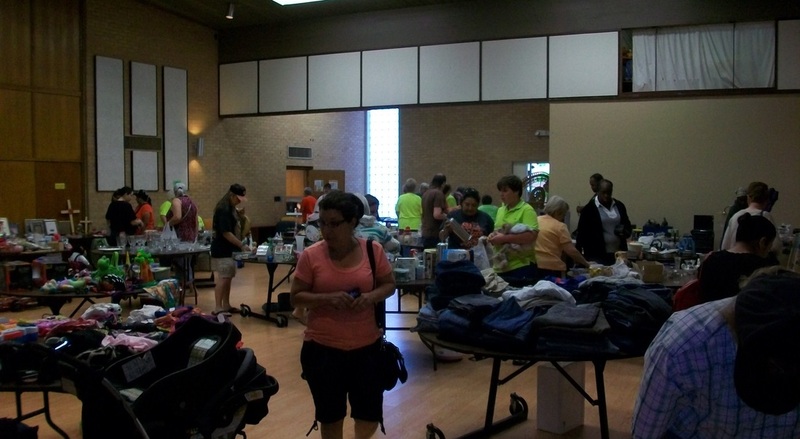 Each May we host a rummage sale as a fundraiser for our ministries and as community outreach. May 11, 2019 Rummage Sale! Accepting Rummage Sale items beginning April 28th.